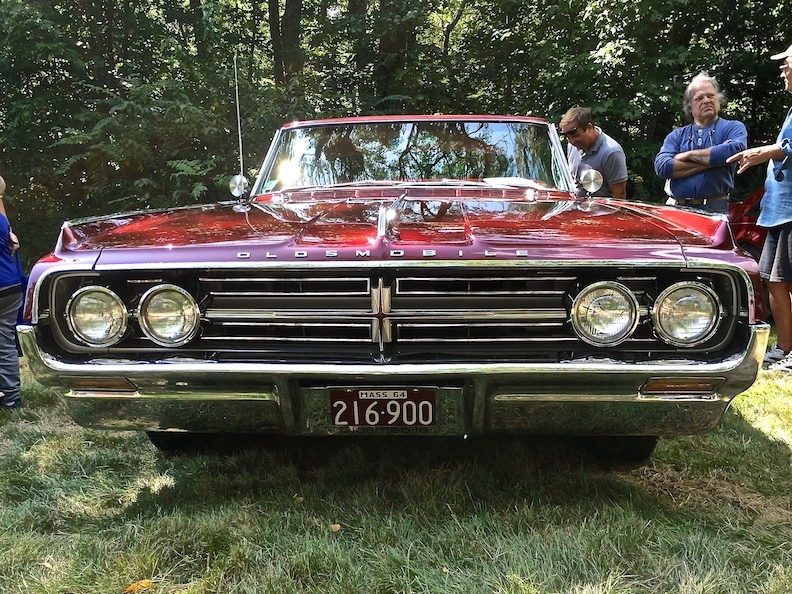 Posted October 7, 2018 by Janet Harrold & filed under Uncategorized. 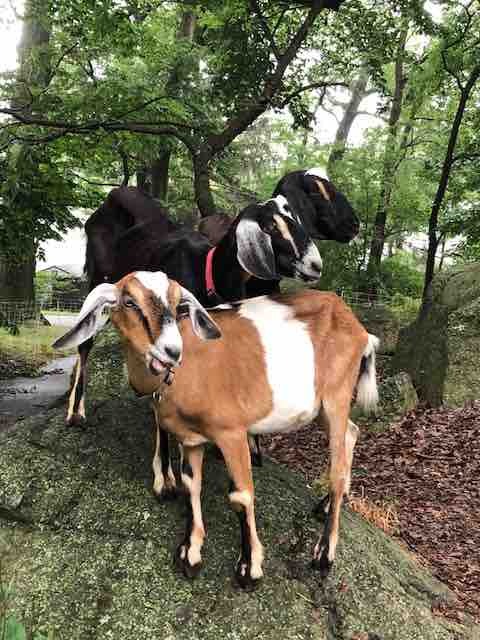 The goats have done an amazing job at snacking away at invasive plants and clearing away brambles and poison ivy, all while keeping children and adults entertained. 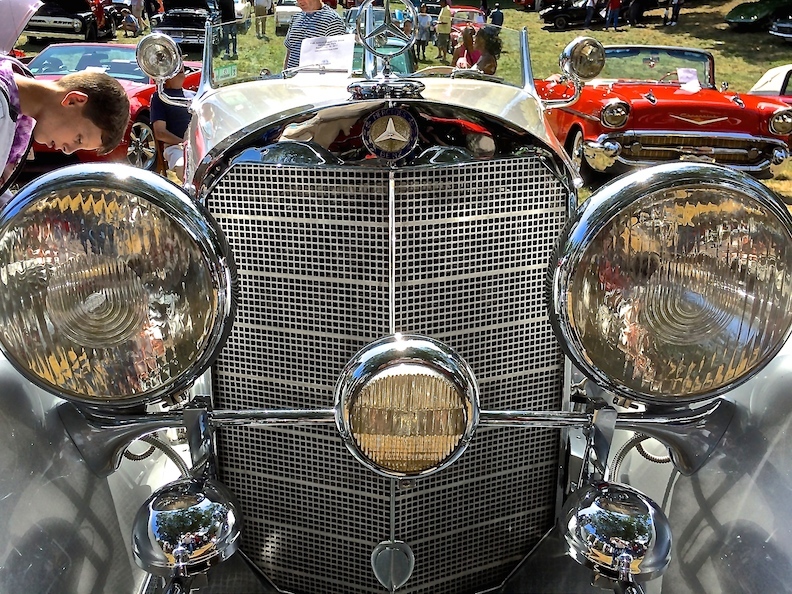 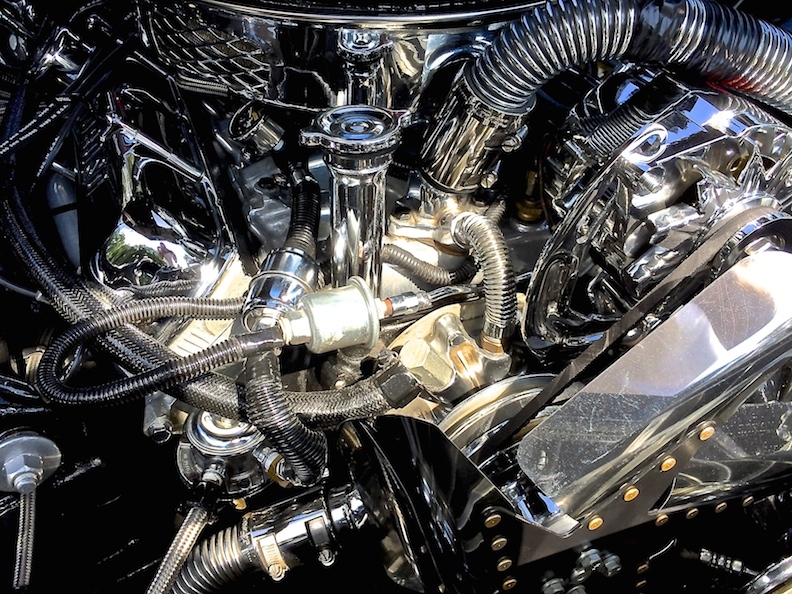 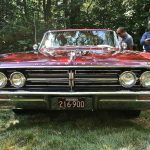 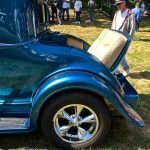 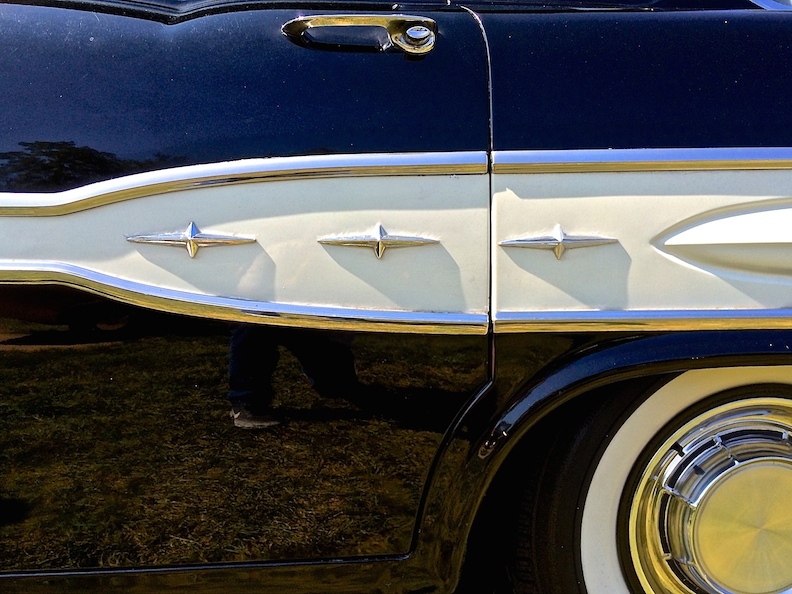 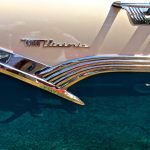 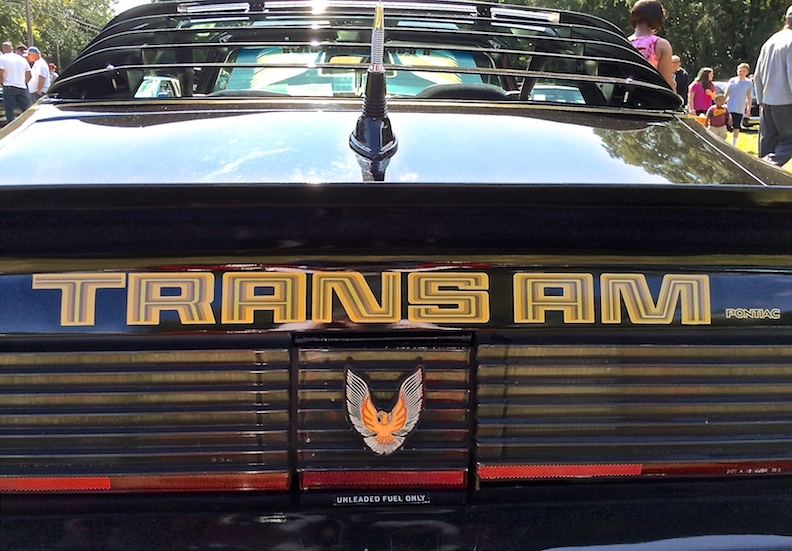 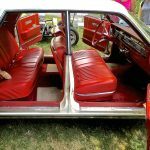 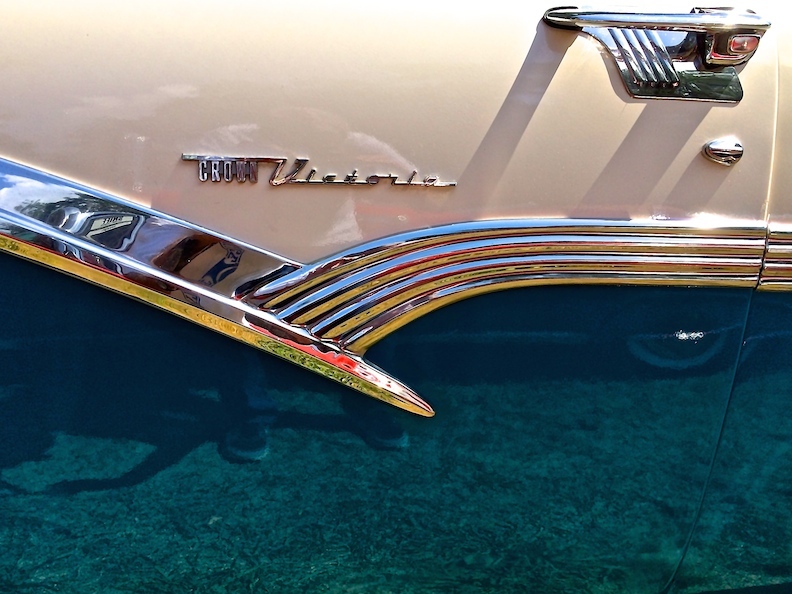 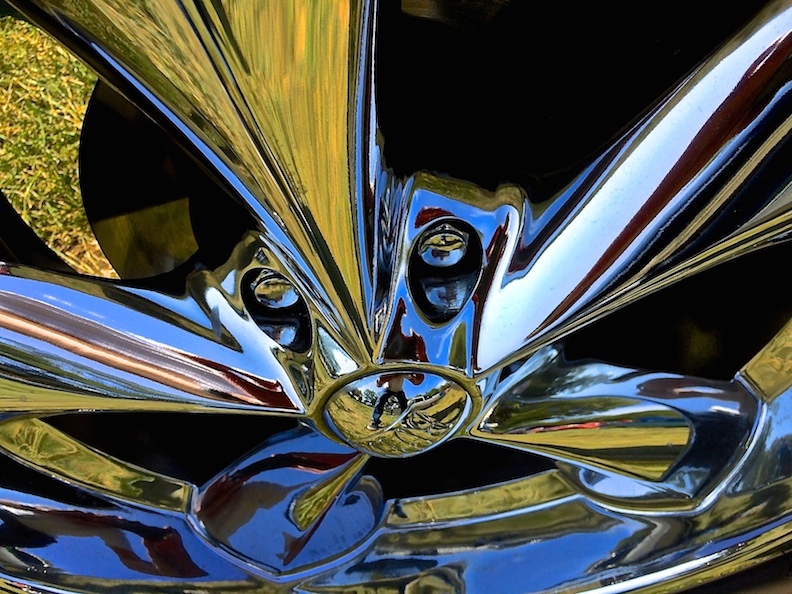 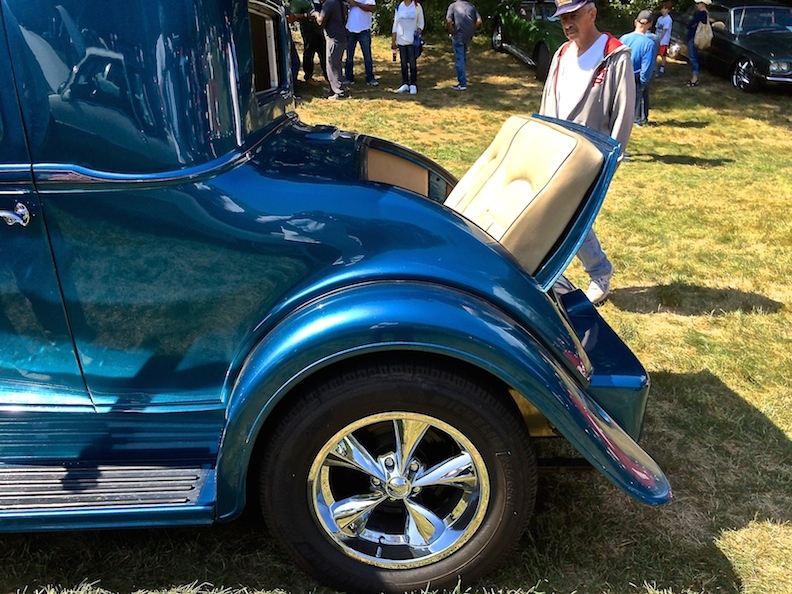 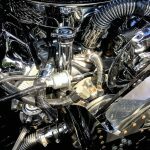 Posted August 13, 2018 by Janet Harrold & filed under The Car Show, Uncategorized. 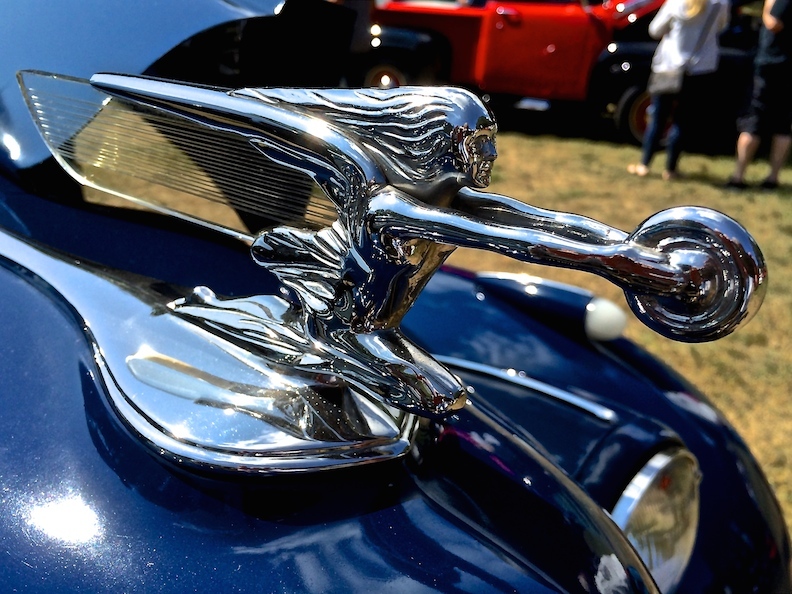 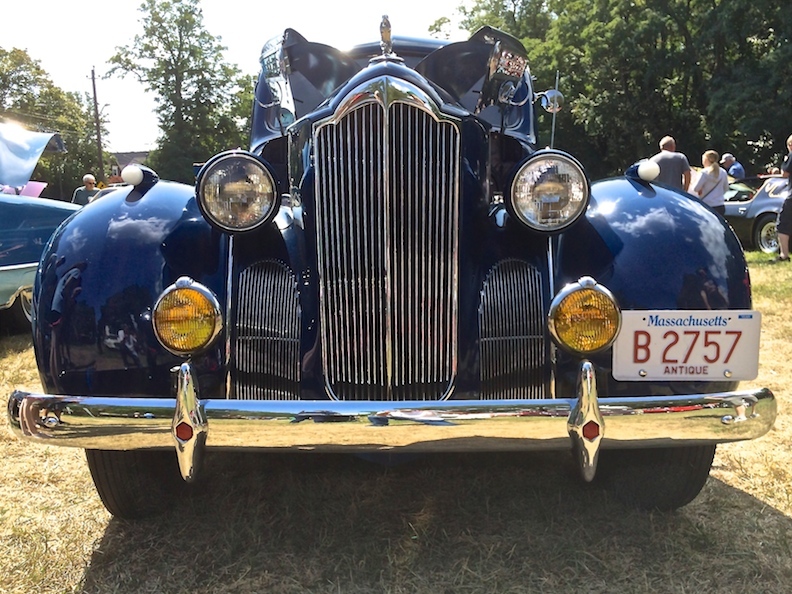 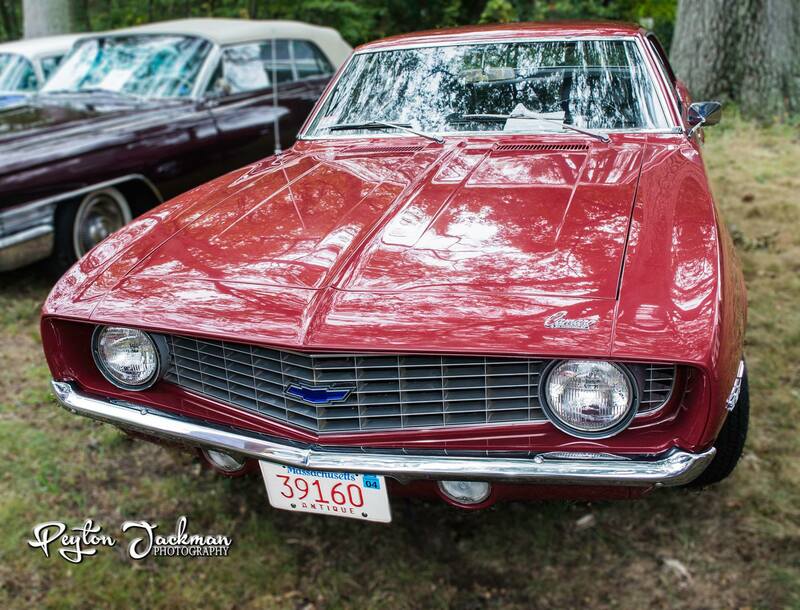 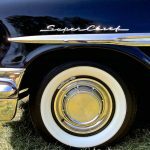 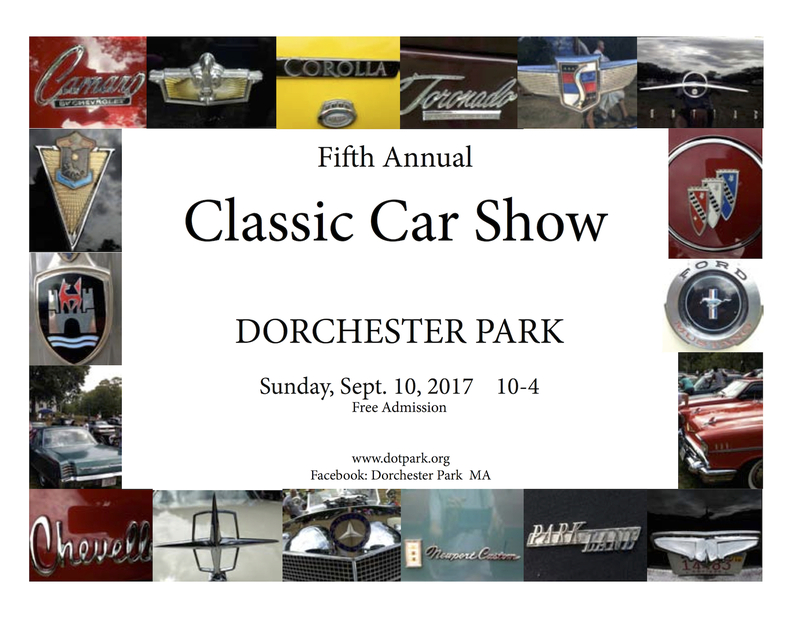 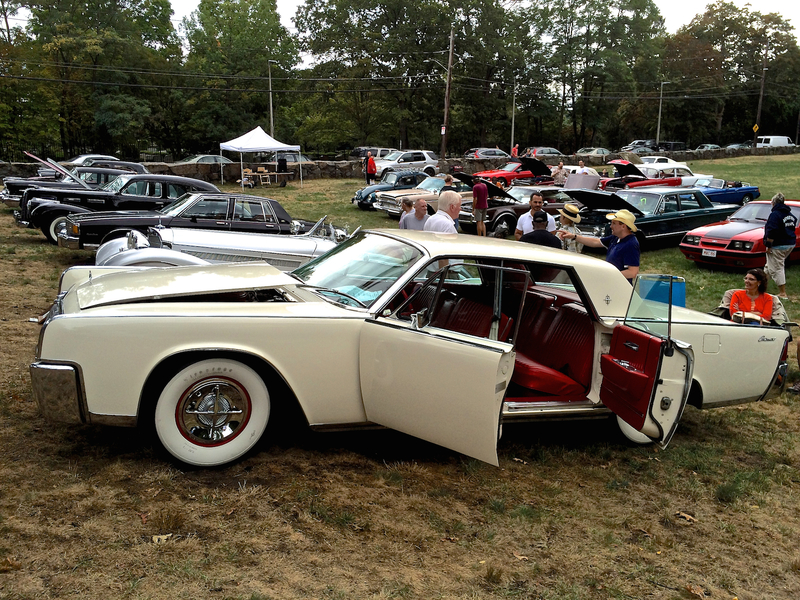 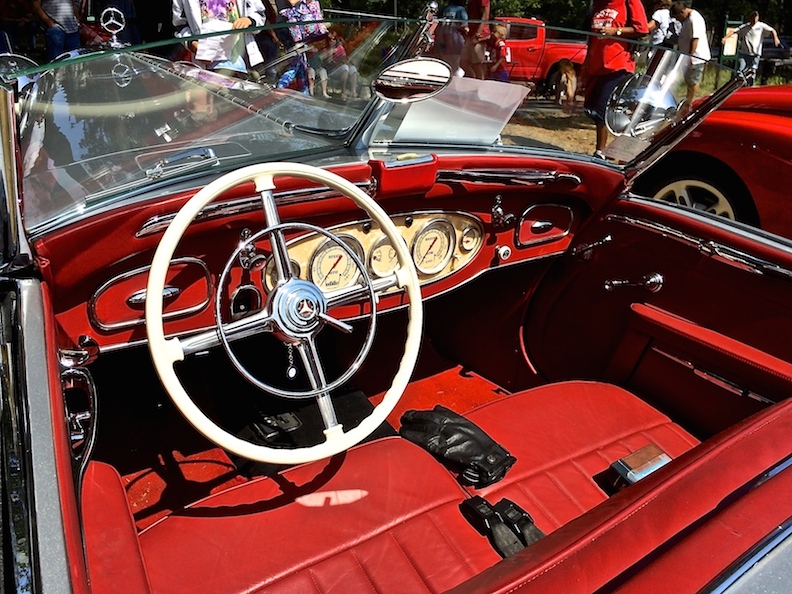 On Sunday, Sept. 9 from 10-2 antique vehicles will sparkle like gems in historic Dorchester Park for the Sixth Annual Classic Car Show. 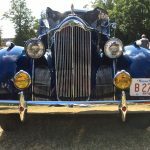 On display will be cars and trucks many visitors will remember from their youth and some that were in use early in the last century. 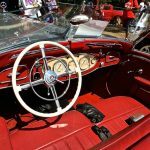 The sound of classic hit tunes will add atmosphere to the display of beautifully restored vehicles and a food truck will provide refreshments. 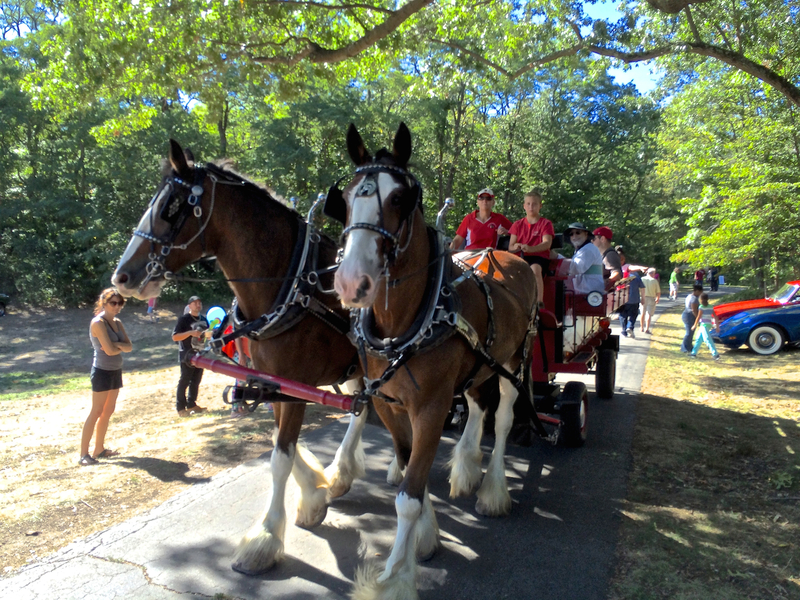 Visitors can also tour the park in a horse and wagon and students from the Boston School of Music will perform contemporary and classical music. 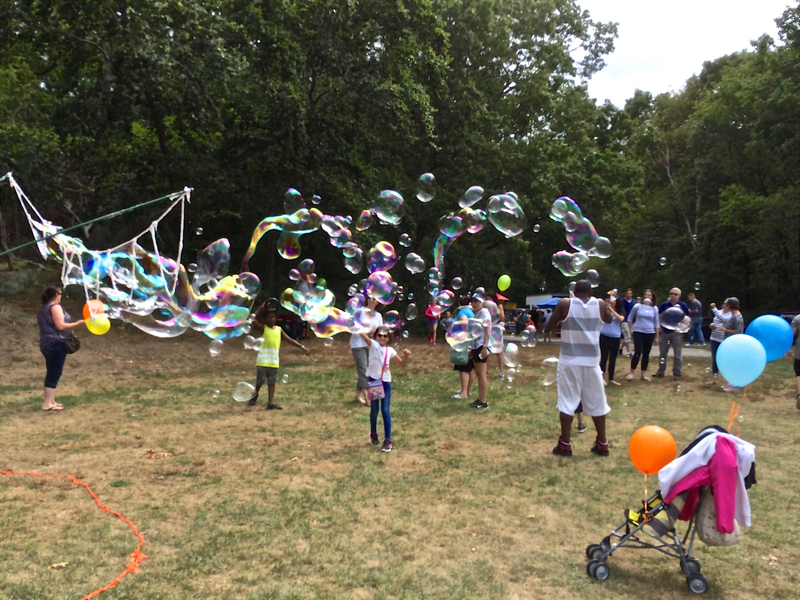 Bean bag and other games will be available for families and giant bubbles will float in the air to delight children. 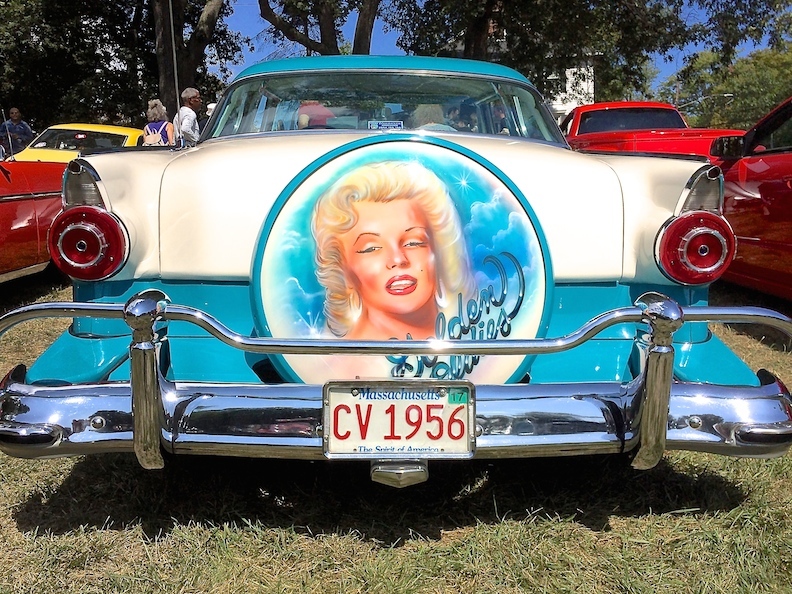 Owners can register their classic cars when entering the park. 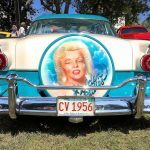 The event is free for everyone. 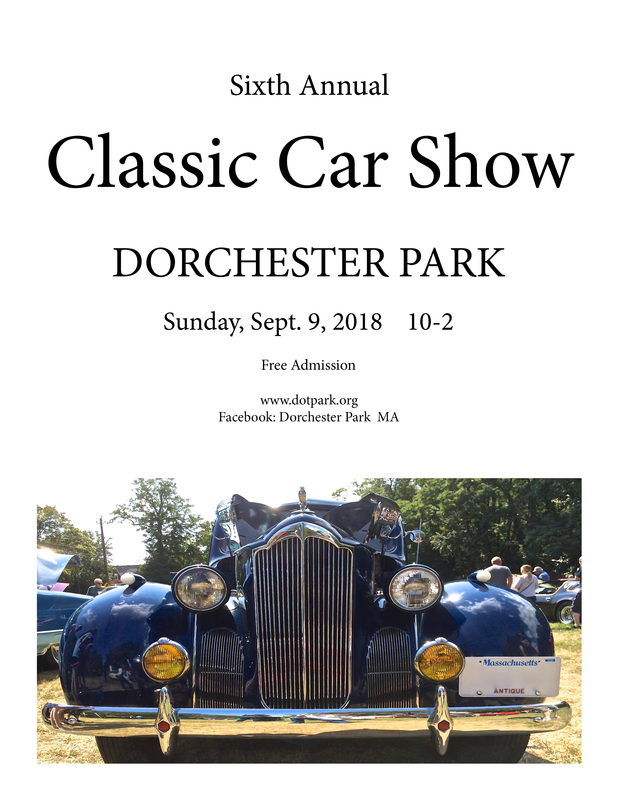 With the towering trees, hills and outcroppings of Dorchester Puddingstone, Dorchester Park provides a view of Dorchester’s terrain before cars were invented. Designed by landscape architect Frederick Law Olmsted, creator of Boston’s Emerald Necklace and New York’s Central Park, Dorchester Park is listed on the National Register of Historic Places. 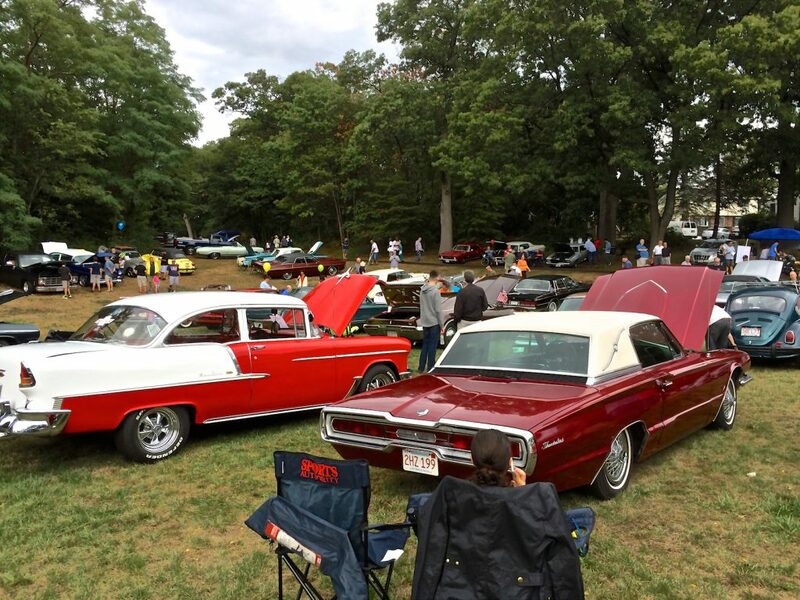 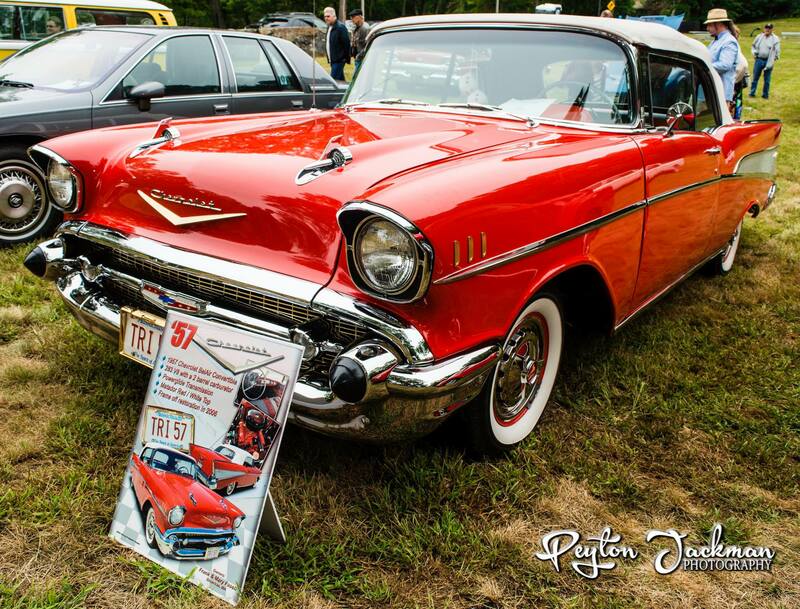 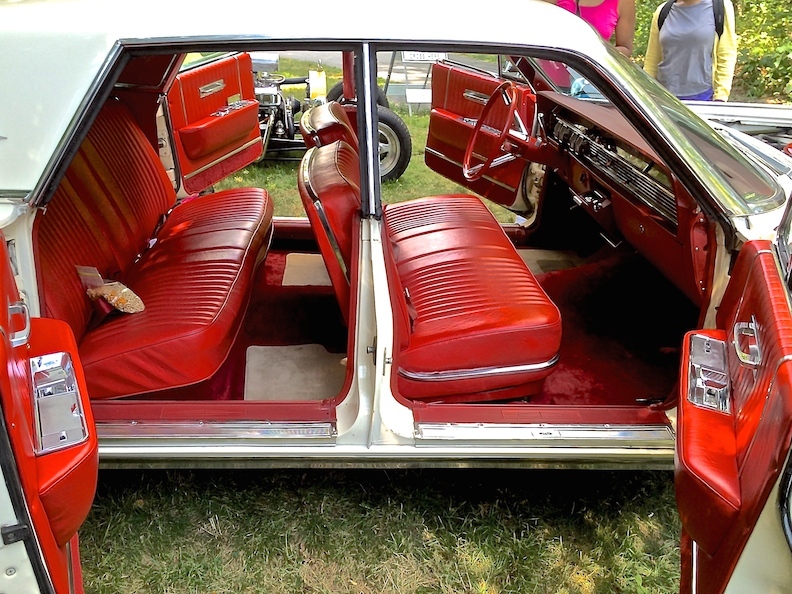 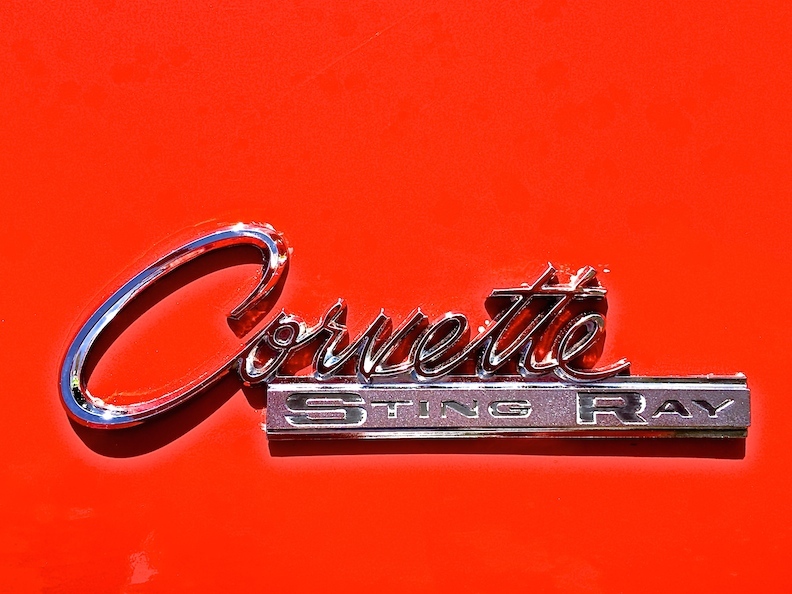 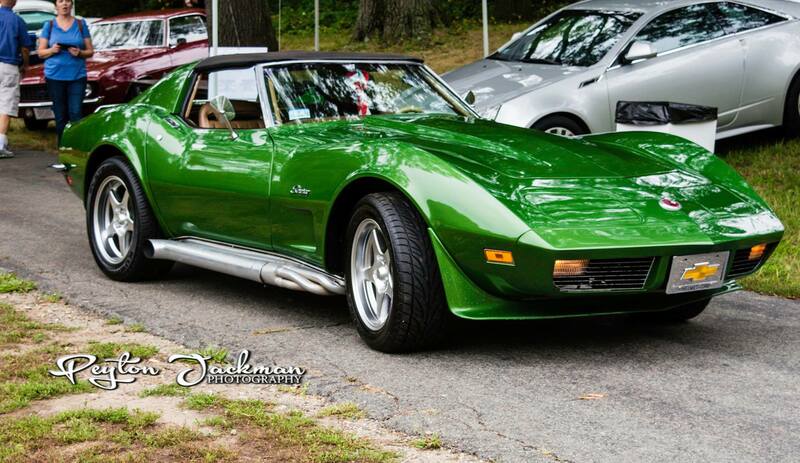 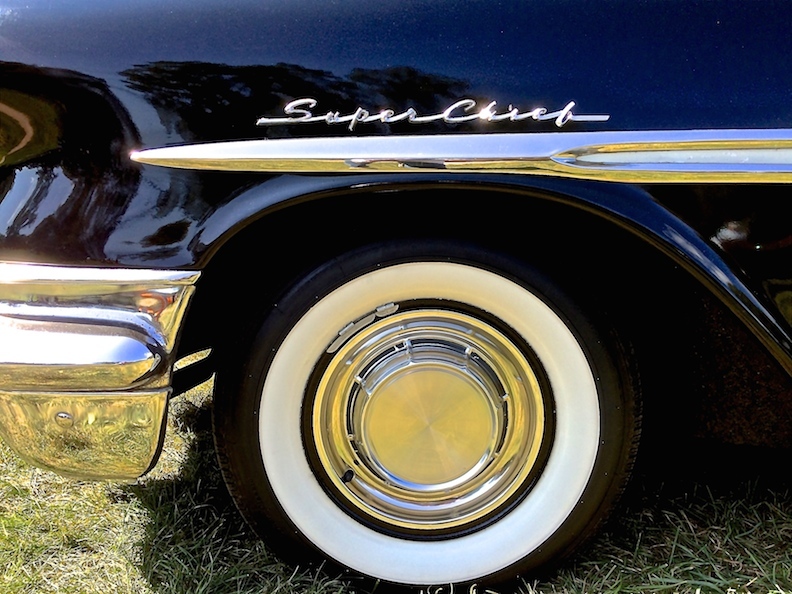 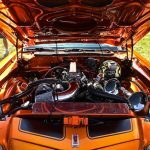 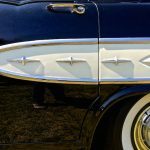 The car show is sponsored by the Dorchester Park Association (DPA), a volunteer organization responsible for organizing the Spring Egg Hunt and other events at the park and assisting the park department with the removal of litter and leaves. 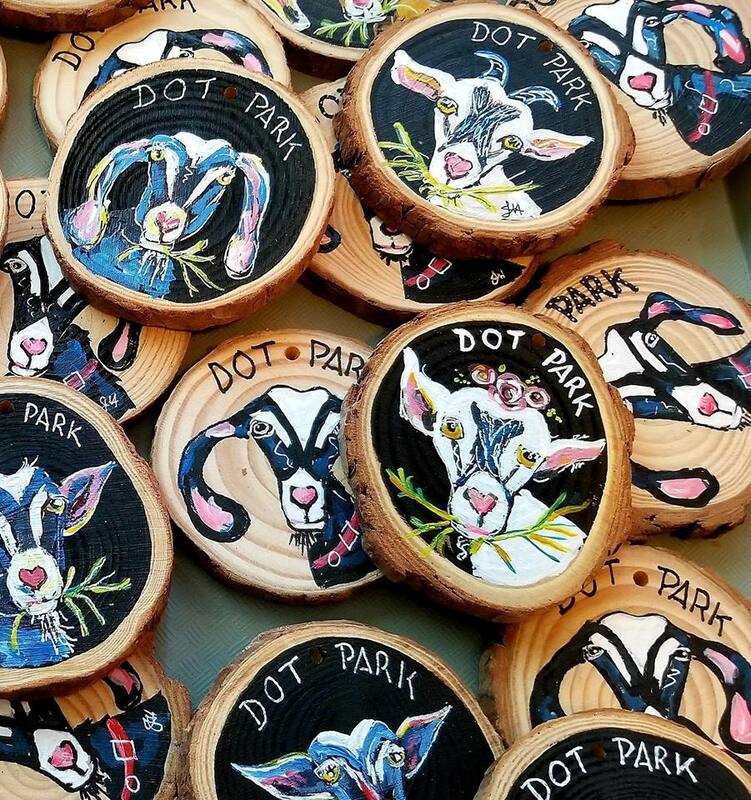 This year the DPA also secured four goats with big appetites to reduce poison ivy and invasive growth at the park. 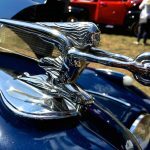 Posted April 20, 2018 by Janet Harrold & filed under Uncategorized. 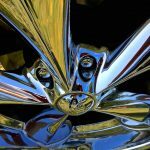 Meetings will be held the first Monday of the month from 6:00-7:00p.m. 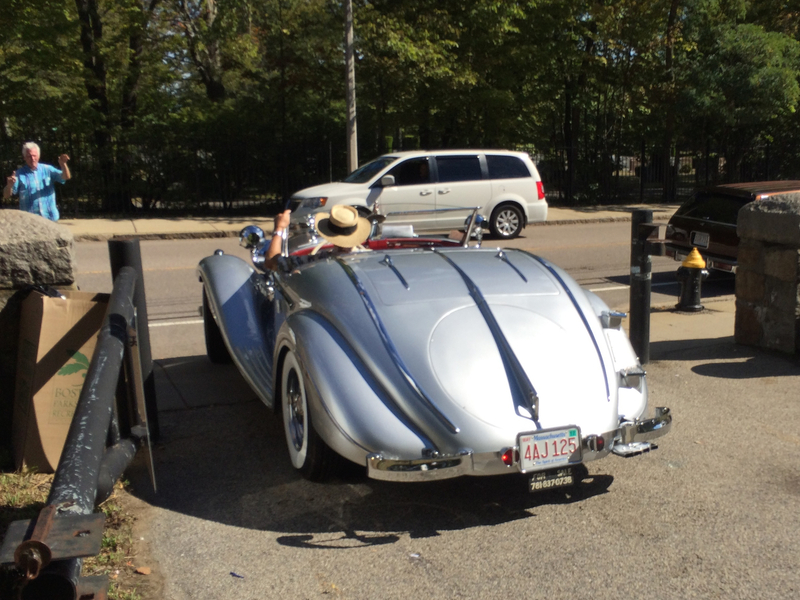 at the Lower Mills Branch of the Boston Public Library Hope to see you all at the next one on May 7th. 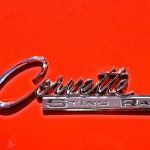 Posted March 1, 2018 by Rick Doherty & filed under Uncategorized. 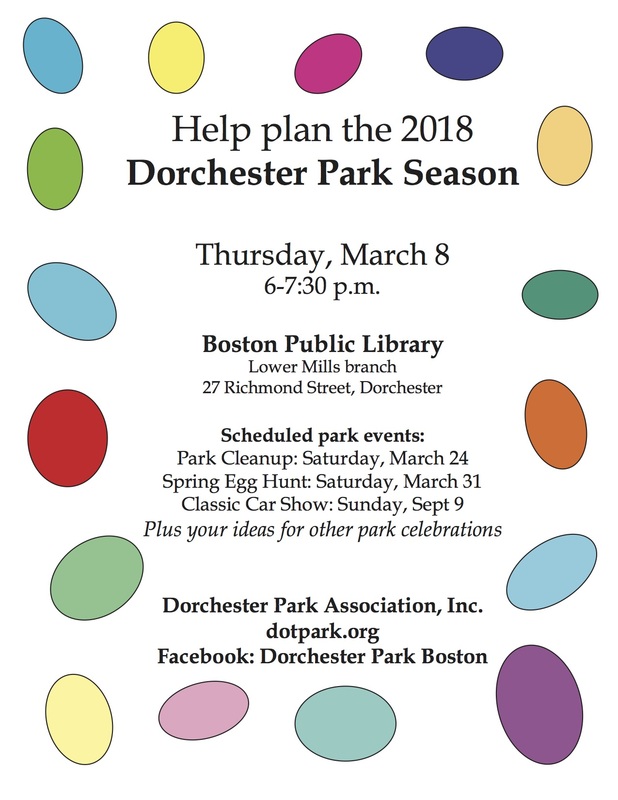 A meeting to plan the 2018 Dorchester Park Season will be held Thursday, March 8 from 6 – 7:30 p.m..at Boston Public Library’s Lower Mills branch, 27 Richmond Street in Dorchester. 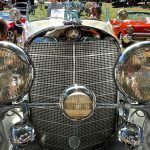 Scheduled park events include a park cleanup on Saturday, March 24, the Spring Egg Hunt on Saturday, March 31 and the Classic Car Show on Sunday, Sept. 9. 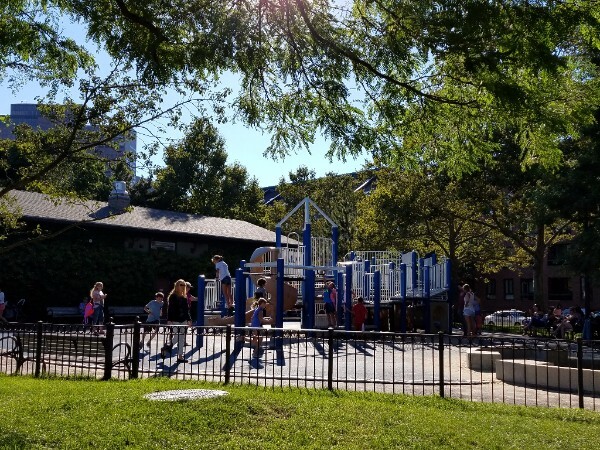 The public is invited to participate and propose additional park celebrations. 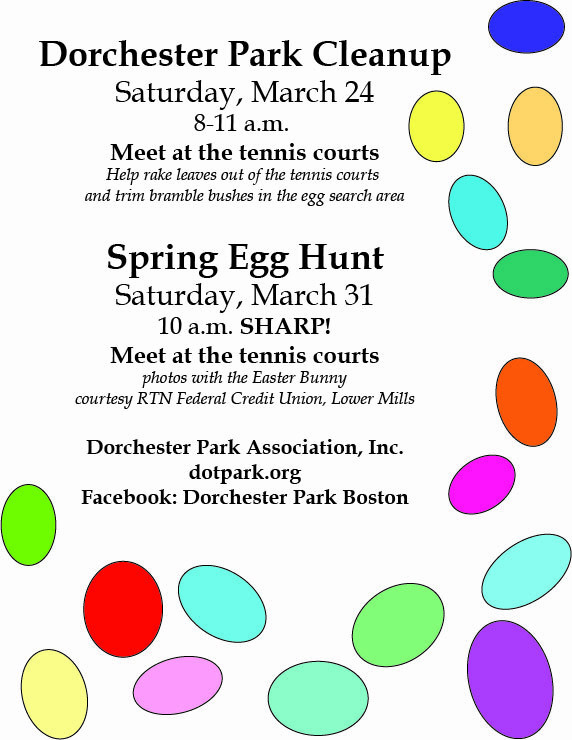 Additional information is available on Facebook: Dorchester Park Boston. 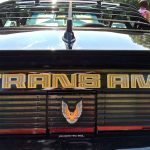 Posted September 12, 2016 by Janet Harrold & filed under Uncategorized. 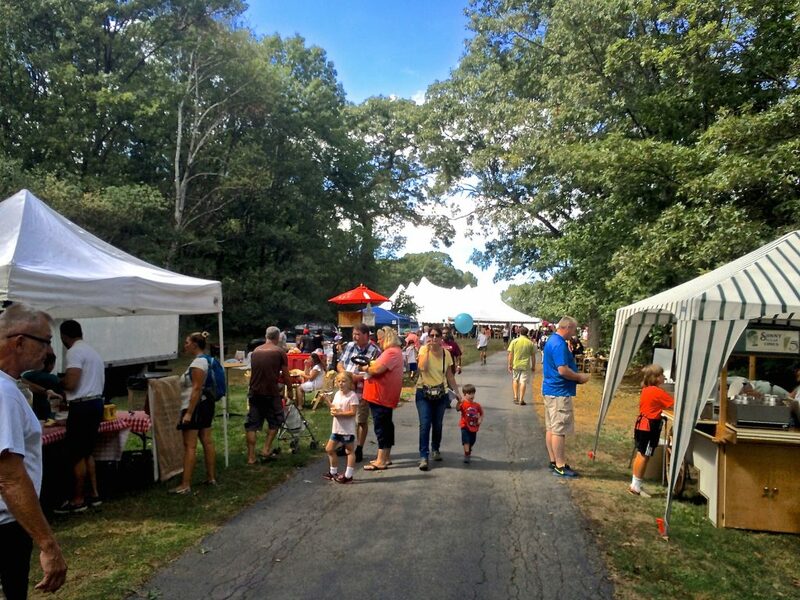 A heartfelt thank you goes out to our community and all who attended and enjoyed the events in our park this weekend, also to the donors, sponsors and many volunteers who have spent countless hours creating another memorable weekend at Dorchester Park, without all of you this past weekend would not be possible.